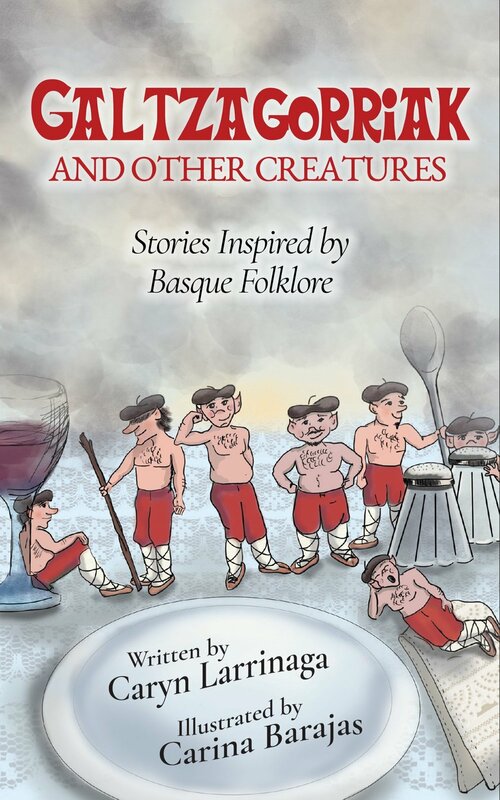 From creation stories and explanations of natural phenomena to fables and cautionary tales, ancient Basque mythology has endured for centuries thanks to a strong oral tradition and, quite simply, love of a good story. In this unique collection, Basque-American author Caryn Larrinaga explores and expands upon the rich, traditional folklore from her family's homeland. Dive into stories about love, loss, greed, and revenge. Meet creatures like the mischievous Galtzagorriak, the deadly Gaueko, the beautiful Lamiak, the legendary Erensuge, and the wicked Sorginak. The captivating tales in Galtzagorriak and Other Creatures are sure to delight the whole family. Whether you're already familiar with the Basque Country or this is your first introduction, you don't want to miss this collection.